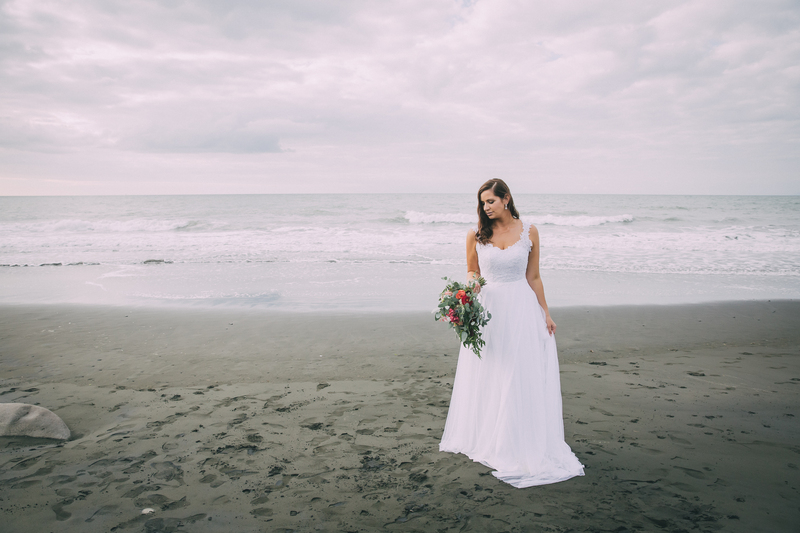 Liah Roebuck Bridal is a bridal design company owned and operated in New Plymouth, New Zealand. 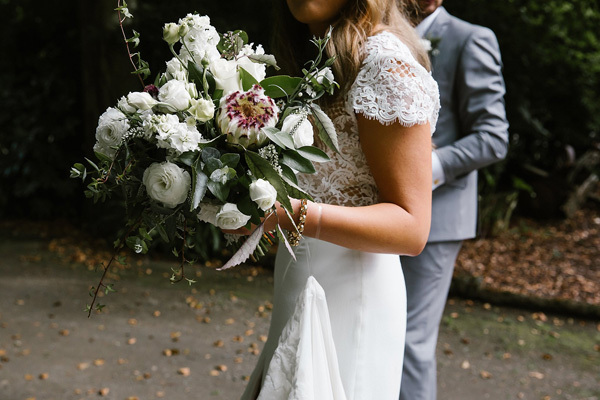 Designing and creating your dream dress has us working one-on-one together, customising and incorporating your unique personality and style. Our gowns are modern, elegant and stylish; inspired by delicate lace, soft sheer fabrics and romantic detailing that won't weigh you down. Come and meet with Liah! Try on our gowns in studio, order off the rack or design up your dream dress. Our custom service takes us from the initial sketch to patternmaking, fittings, right down to dress drop off and options of fitting you on the day, we are with you every step of the way. And the best part? It doesn't leave the studio! In studio we have a small selection of gowns for sale. These can be bought straight from the rack, or replicated in your chosen size. Want a completely custom look as well as the perfect fit? From design right through to production and finishing touches you choose every little detail. Looking for inspiration? 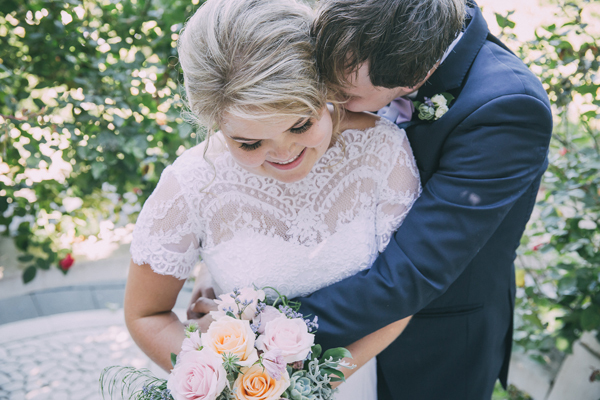 Whether you want to buy off our rack, or go custom - visit our real brides gallery to see our dresses in action. Browse our real brides gowns and collaborations for just a small peek at what we have done in the past.